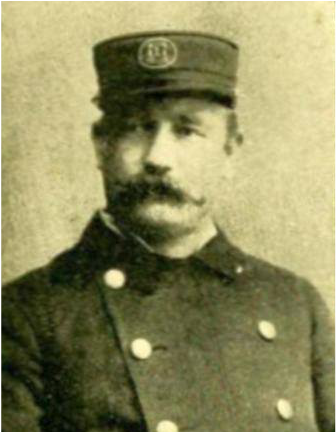 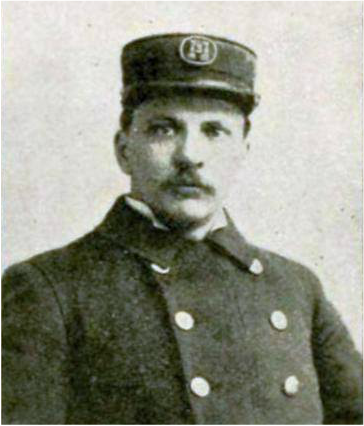 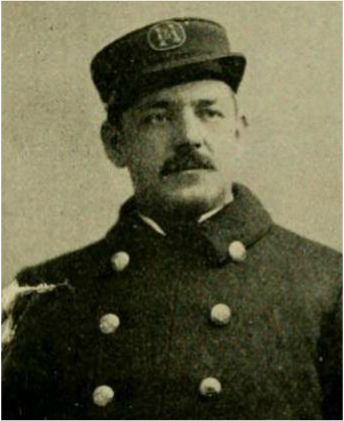 March 20, 1890: The transition from a totally volunteer department to partially paid "Call System" occurred. 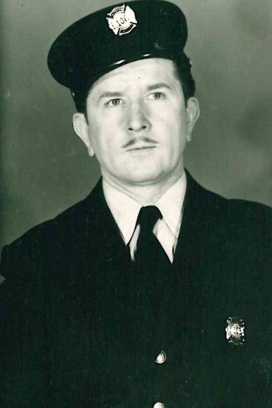 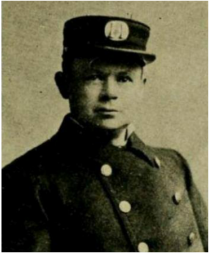 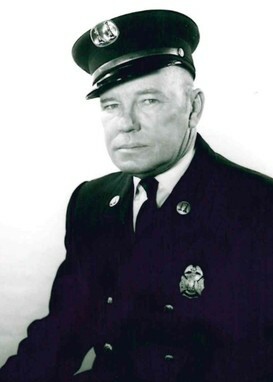 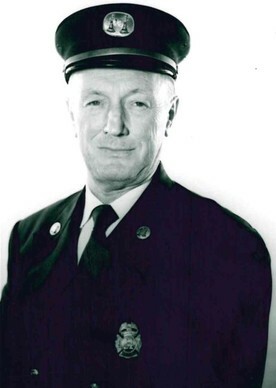 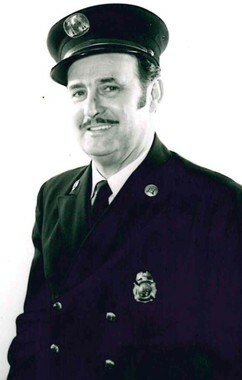 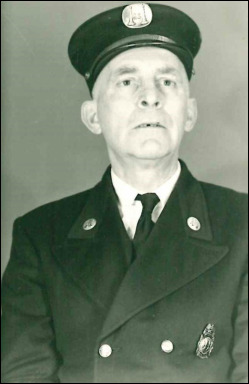 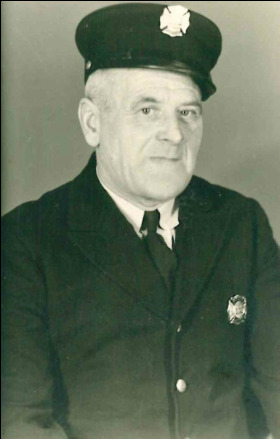 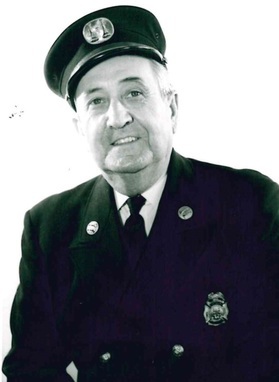 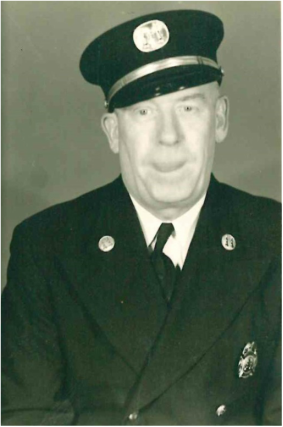 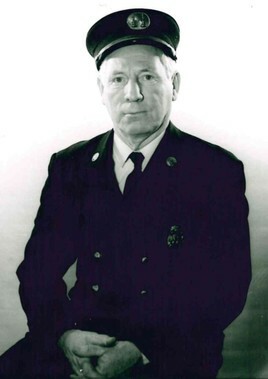 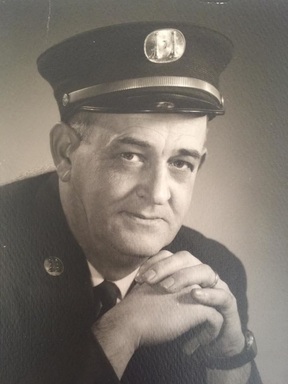 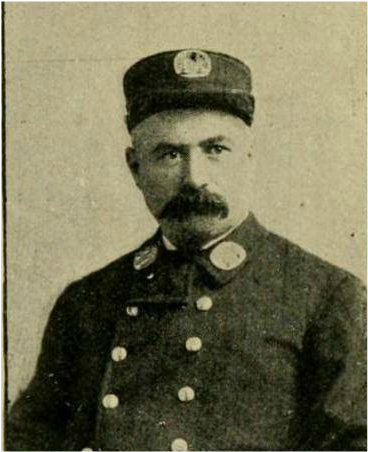 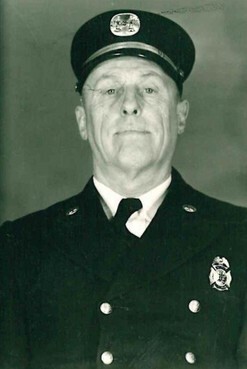 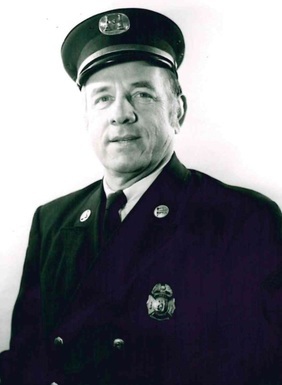 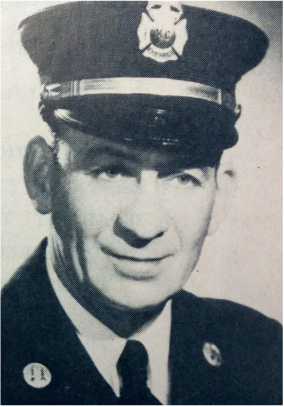 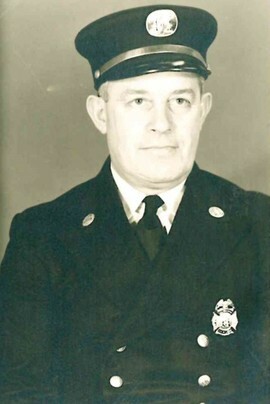 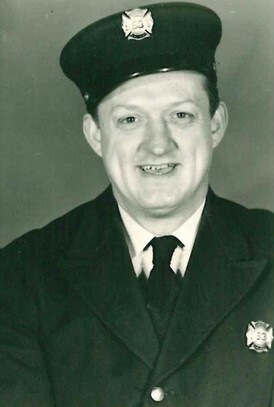 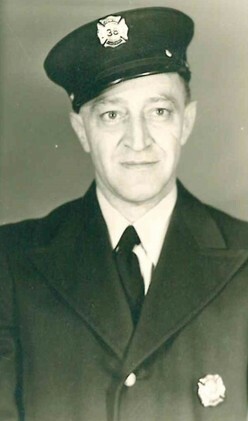 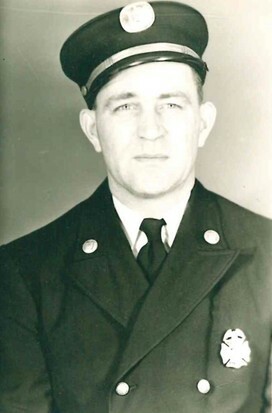 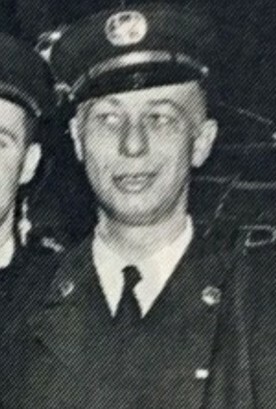 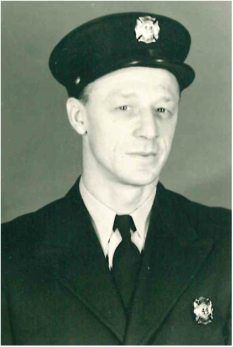 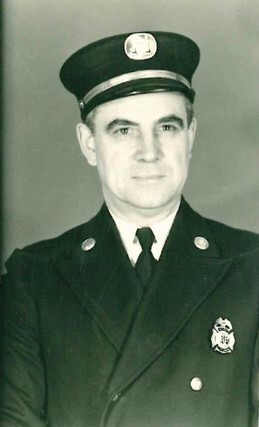 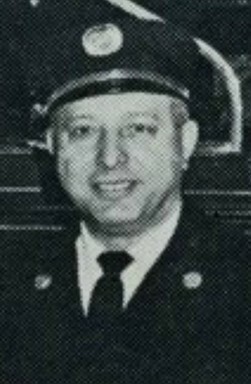 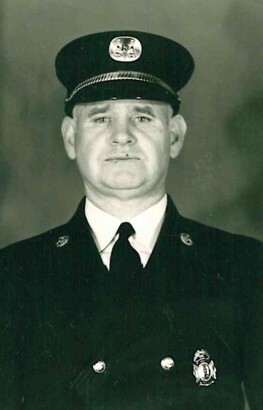 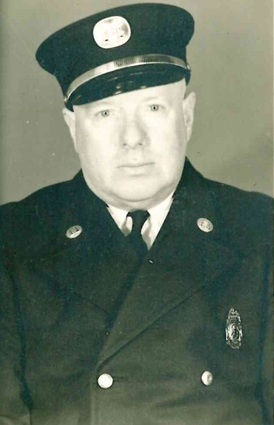 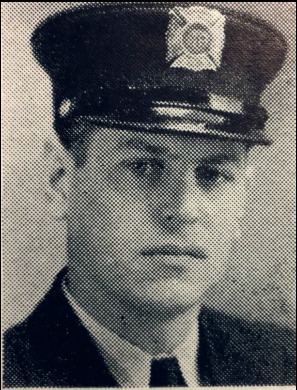 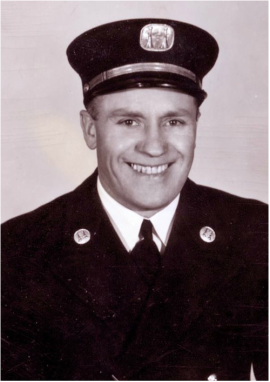 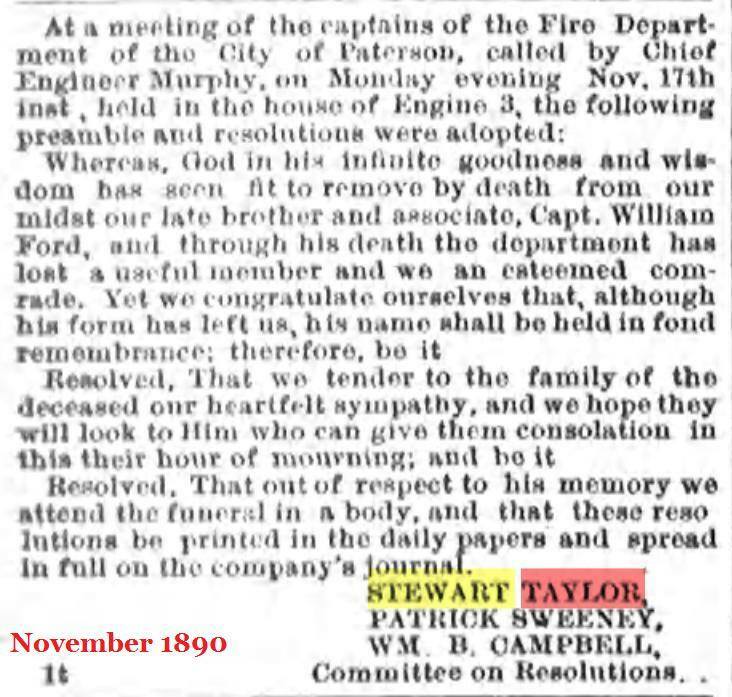 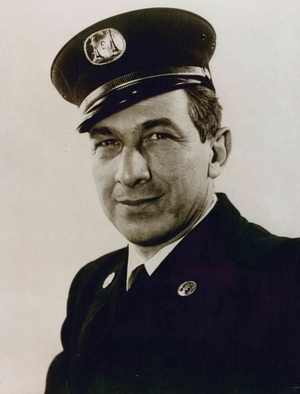 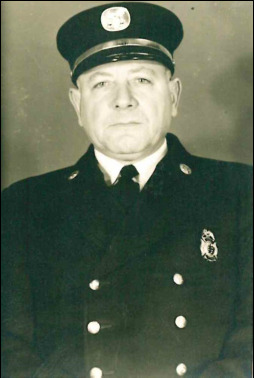 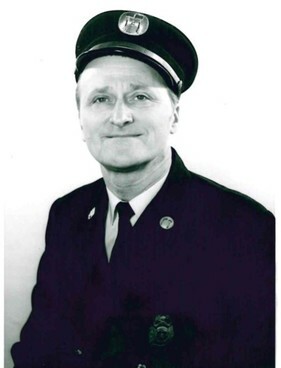 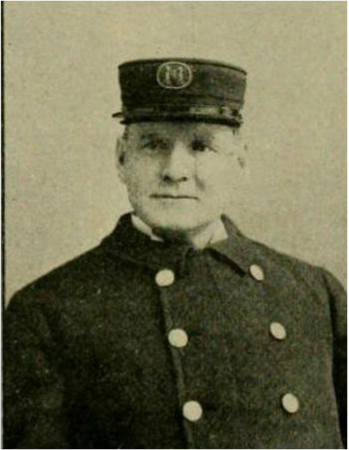 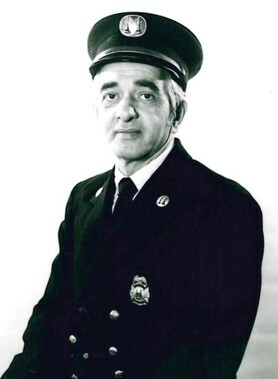 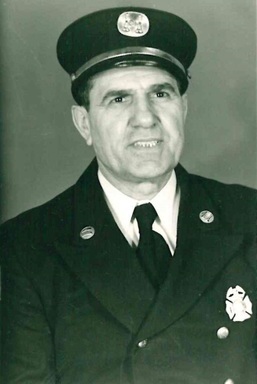 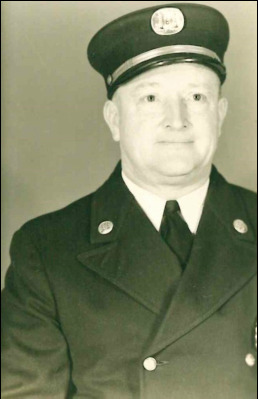 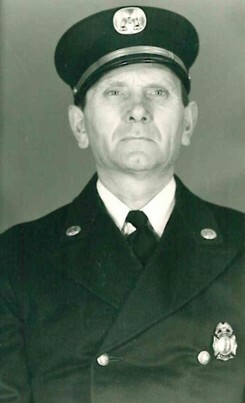 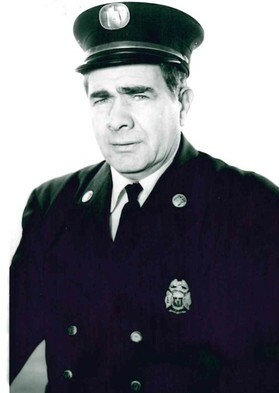 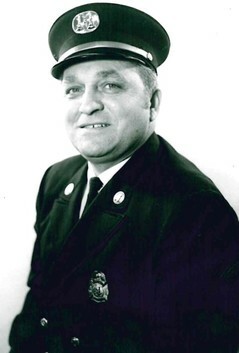 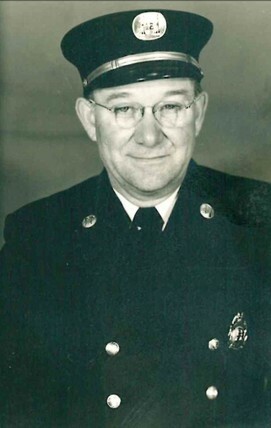 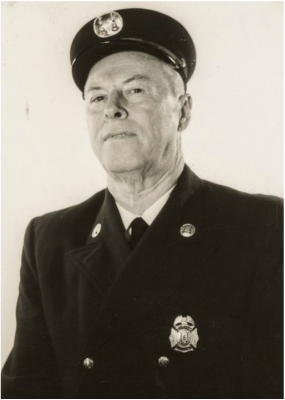 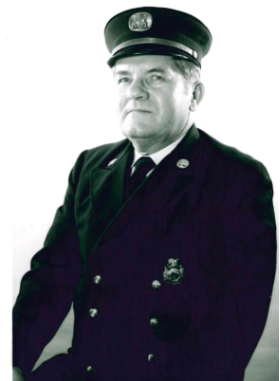 A Captain was appointed for each of the 9 Engine Companies and 3 Truck Companies. 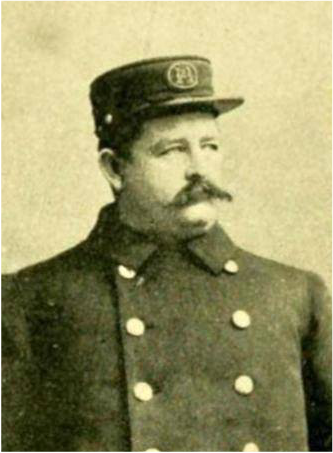 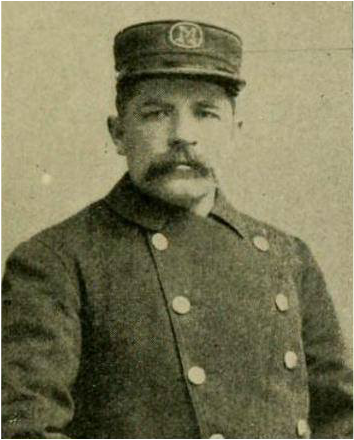 November 15, 1895: The following 12 officers were the first Captains of the fully paid PFD: note Fields and Sweeney did go on to become chief officers. 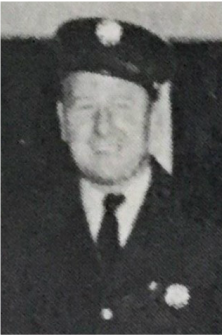 Subsequent Captains: Department appointment dates and some with photos. 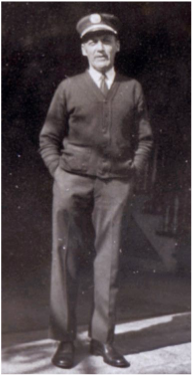 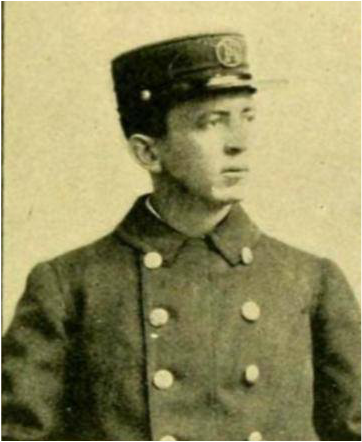 William Loughlin Lieutenant July 17, 1905, Captain ?